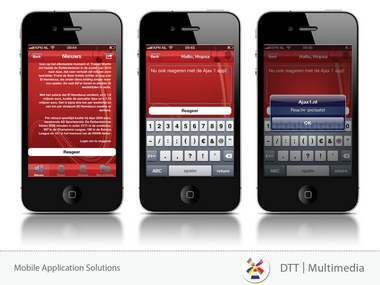 DTT continues to further update the Ajax1 news app on iPhone and Android. Now you can post comments in the app. 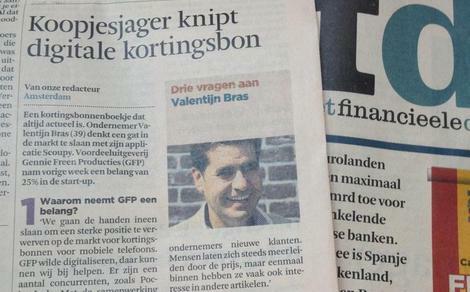 Financieel Dagblad interviewed Valentijn Bras, CEO of Scoupy. 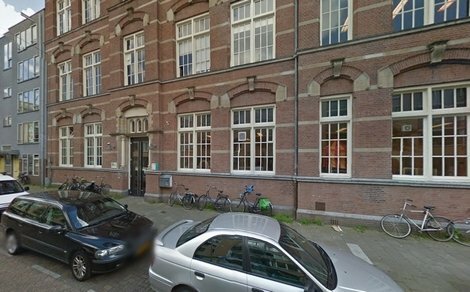 On 1 may 2012 DTT has moved to a new office on De Wittenstraat 25. 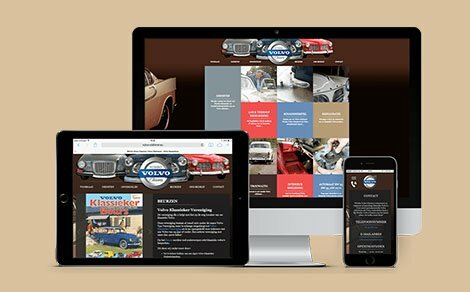 Wimbo Volvo classics has great success in the Google search engine. 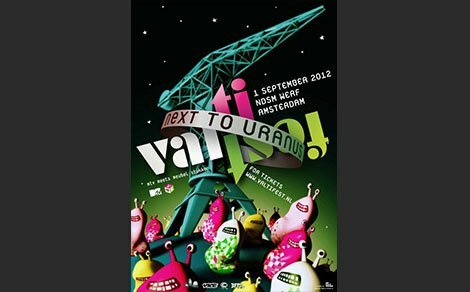 DTT is proud to announce that we will develop an app for Valtifest 2012. 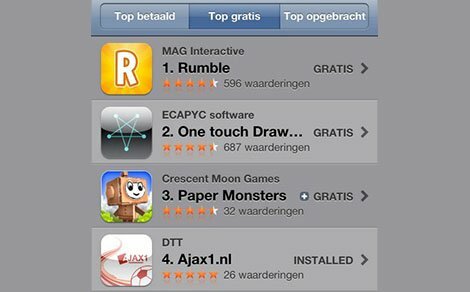 In less than 24 hours, the app Ajax1 reached number 1 in the category of 'news'. 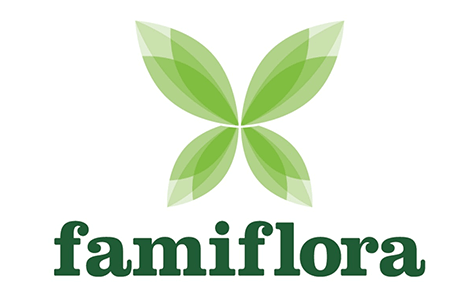 A good start for a good app! 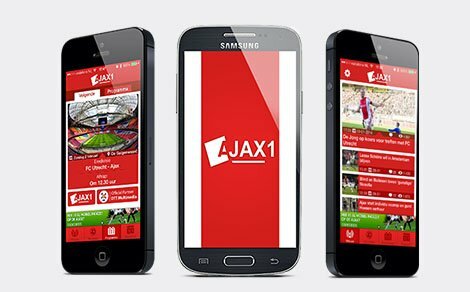 The Ajax1 app is live in the Apple Store and on the Android Market starting from today! 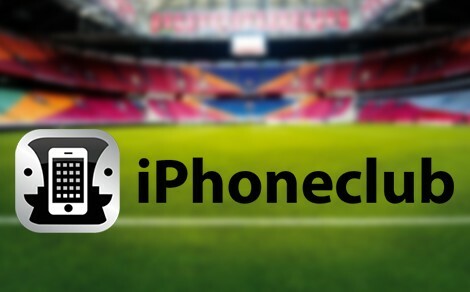 Ajax1.nl, the official fansite of Ajax, brings you trustworthy news every day. 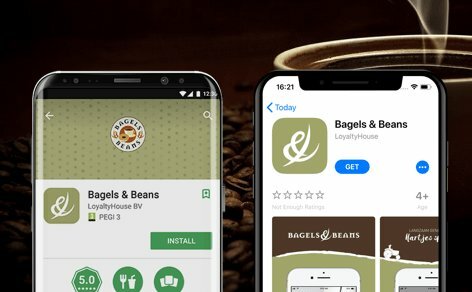 Scoupy is nominated for 'BEST MOBILE APP' by the Dutch Startup Awards! DTT congratulates Scoupy with this honourable occurence.